Congratulations to Layla, Ember, Chloe, Eleanor and Ellen who were inducted into our Hall of Fame for Responsibility yesterday. It was a wonderful assembly and great to see so many families join us. Well done to our choirs for their performances and thank you to the Yadagi Boys group who helped us continue our NAIDOC celebrations. 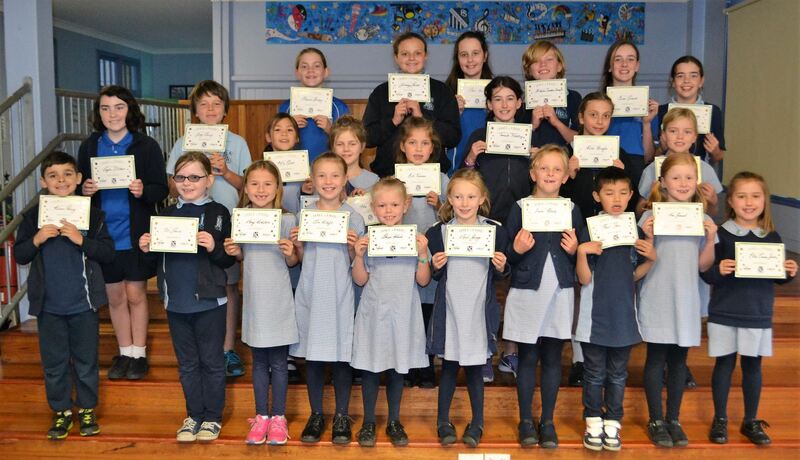 Well done to all of our students for their excellent participation in our NAIDOC celebration activities today! We began the day with a smoking ceremony, performed by Awabakal Land Council elders, followed by singing and dancing performances from the Millibah students from HSPA. Students also enjoyed taking part in a variety of activities throughout the day, including traditional dance, languages, face painting and canvas art. Thank you to Miss Chapman for organising such a great day. 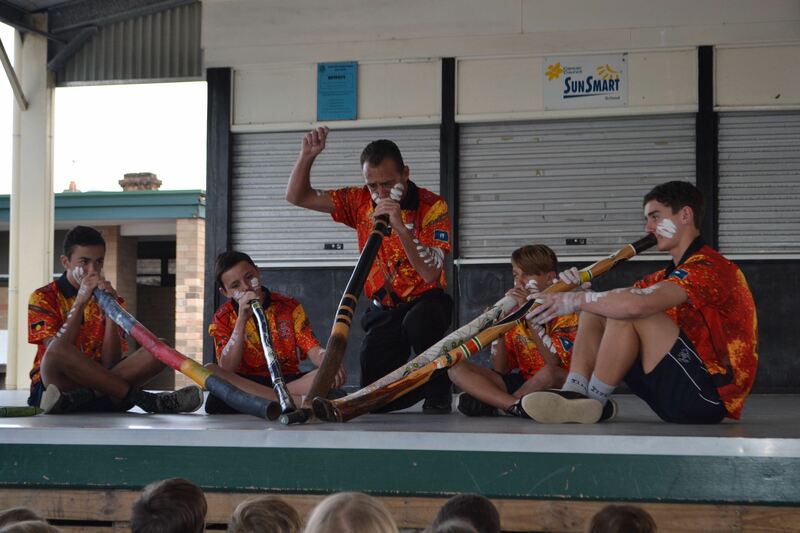 Well done to our Aboriginal students who attended the NAIDOC Corroboree at Federal Park Wallsend on Friday. 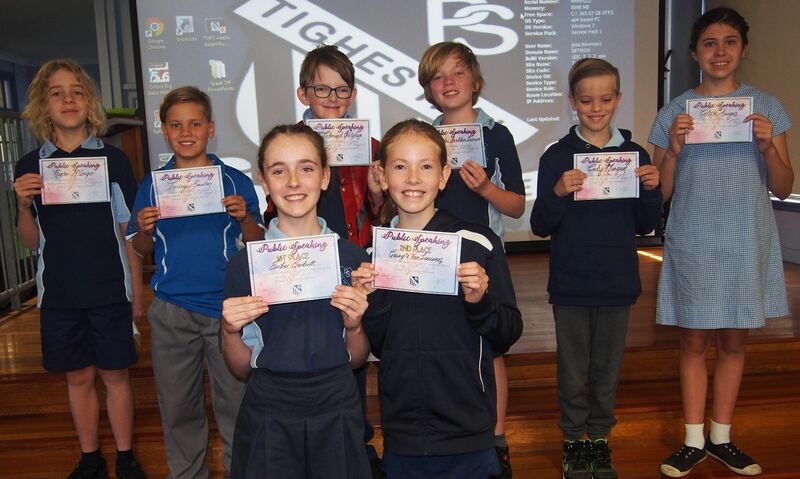 This week our Year 6 students completed the SKIPS (Supporting Kids in Primary School) program. During the program students learned about good mental health, types of mental illness and how they can best support someone with a mental illness. Students were asked to complete a pre and post quiz to identify previous understanding and for us to see their growth in knowledge. Students’ pre quiz knowledge about mental illness was rated at 71% and increased to 92% for the post quiz. Students were asked the following questions. Here are some of their responses. What are the two most important things you have learnt? What did you like most about the lessons? The students who completed the SKIPS program were able to take home their work booklets to share their learning with their families. 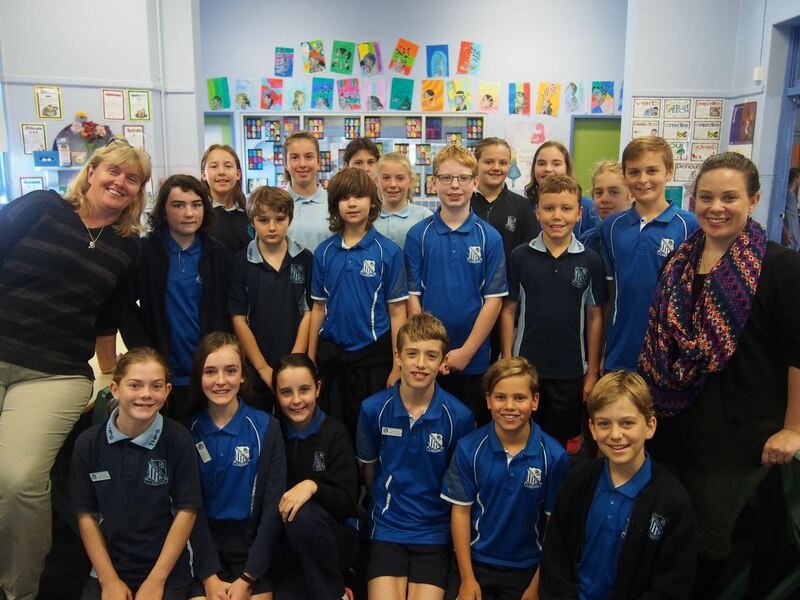 A huge thank you to Ms Field, our school counsellor and Mrs Behsman, our Learning and Support Teacher, who delivered this program to our students. Thank you to all the parents and family members who supported students by attending our assembly today. Well done to all the students who worked hard, using their knowledge of the Solar System to create their very own planet and then sharing it in our film today. A big thank you to Oscar for his time, effort and creativity in putting it all together. Well done to Ember for her beautiful rendition of Life on Mars. You can watch the videos below. Well done to all of our athletes who participated in events and games today at our annual Athletics Carnival. Thank you to all our wonderful parent helpers and supporters who came along. A huge thank you to Mr Slade for organising a fantastic day! Check out all the photos below. 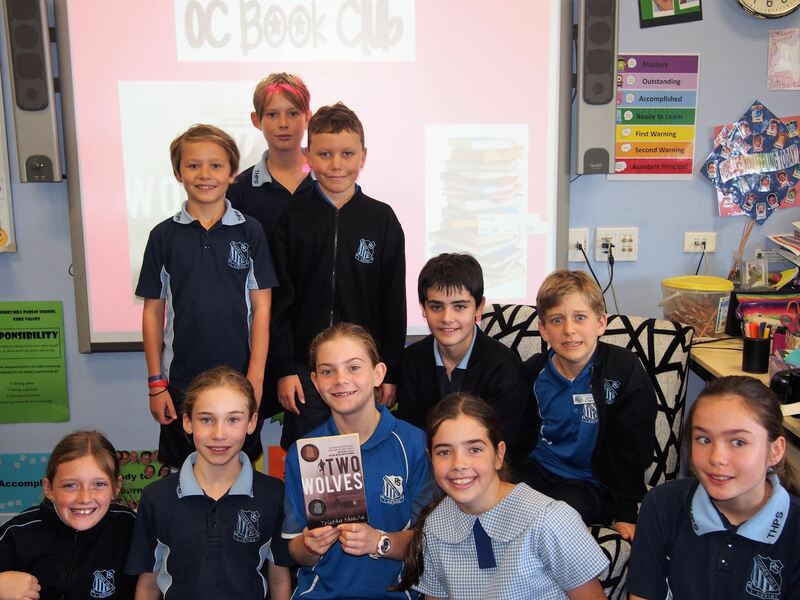 Thank you and well done to all the students who took part in our May Book Club – Two Wolves by Tristan Bancks. We met today to share our opinions and reviews. 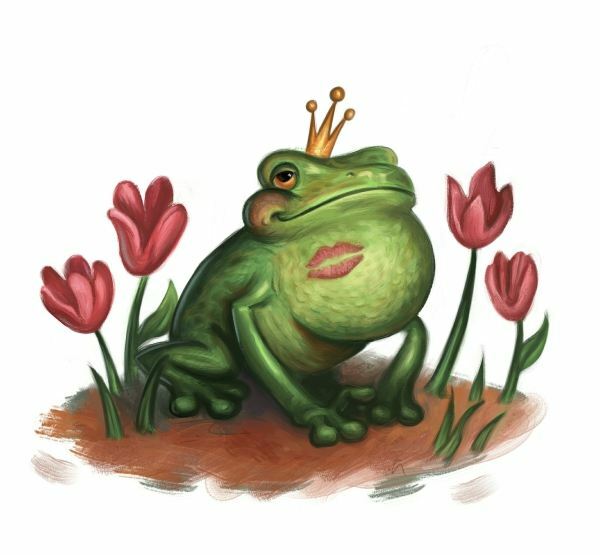 Our next book for June is Frogkisser! 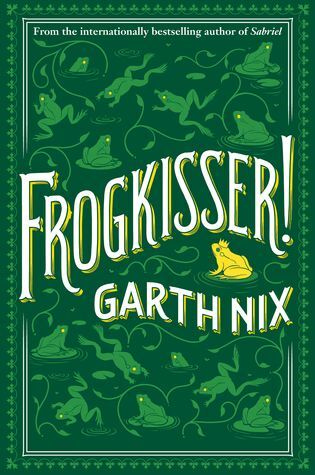 by Garth Nix. I look forward to discussing this one first week back next term. 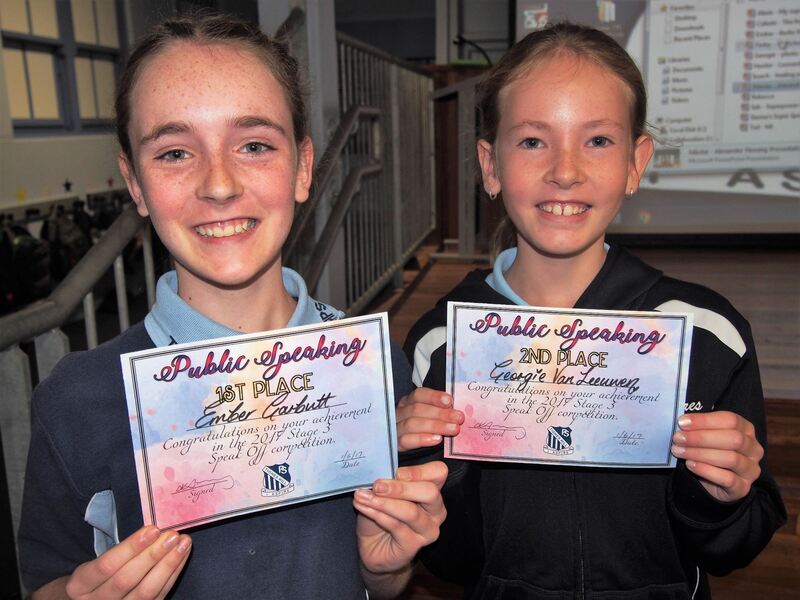 Congratulations to all of our amazing public speakers who took part in the Speak Off competition this morning. It was a tough decision as there were so many fantastic speakers, however, Ember and Georgie were the overall winners. The girls will represent our school at Zone next term. Well done, everyone! Well done to everyone who came along to our movie-themed disco last night. Lots of creative costumes, awesome dance moves and happy faces. 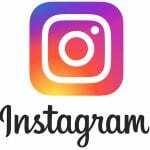 Have a look at all our photos below.